The H.H President of UAE Polo Cup comes under the patronage of HH Sheikh Falah Bin Zayed Al Nahyan, chairman of Ghantoot Racing & Polo Club. 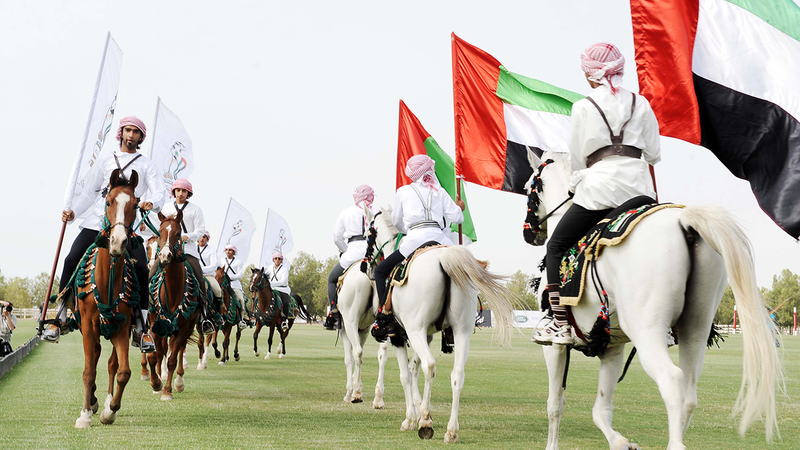 This event is a unique opportunity to be part of an exclusive state of the art Polo experience and the most prestigious tournament in the Middle East. 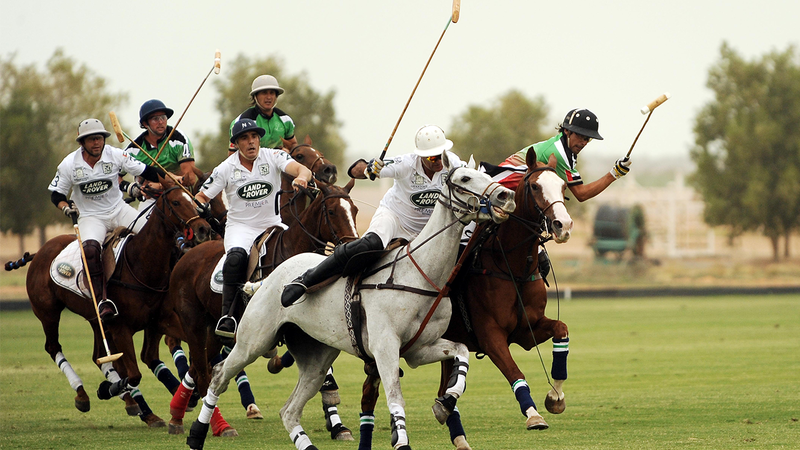 Over two days, you will be able to tour the Royal Polo Club with expert Polo players and attend the grand final of the tour in an exclusive setting.